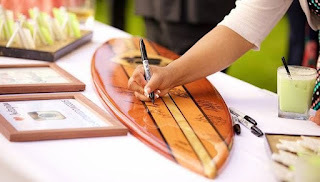 Now take a peek on any wedding forum and you will always see someone asking for ideas for their guest book. So why have one? 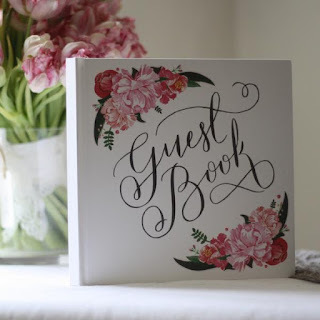 Well, a guest book is another lovely way of celebrating all the extra special friends and family that have come to share in such a special day of your life. It creates a memory and is something that should be looked at every so often to remind you of the love everyone shared with you. 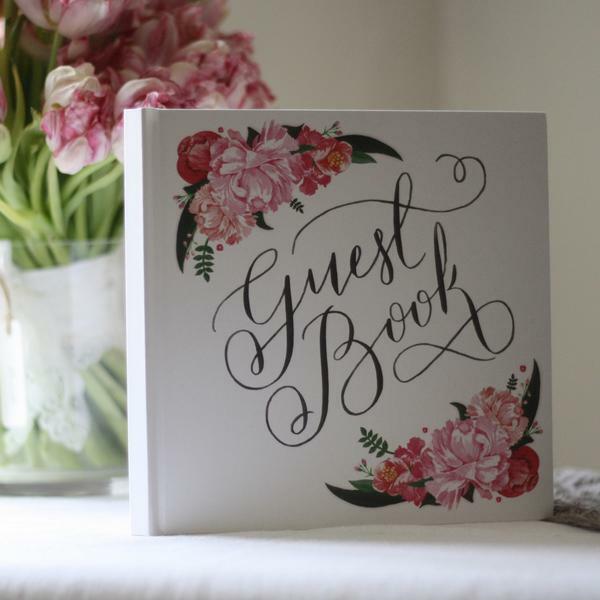 The next question is what type of guest book should you have? There is not 'one style suits all' for this. Think of you and your partner, your lifestyle, your loves and also your wedding. Is there a theme running through such as the ocean, music, football, family? If it's the ocean, have everyone write their messages on a vintage surfboard to varnish and display, or shells to collect and display in a jar, or messages to put in a bottle for reading in the future. 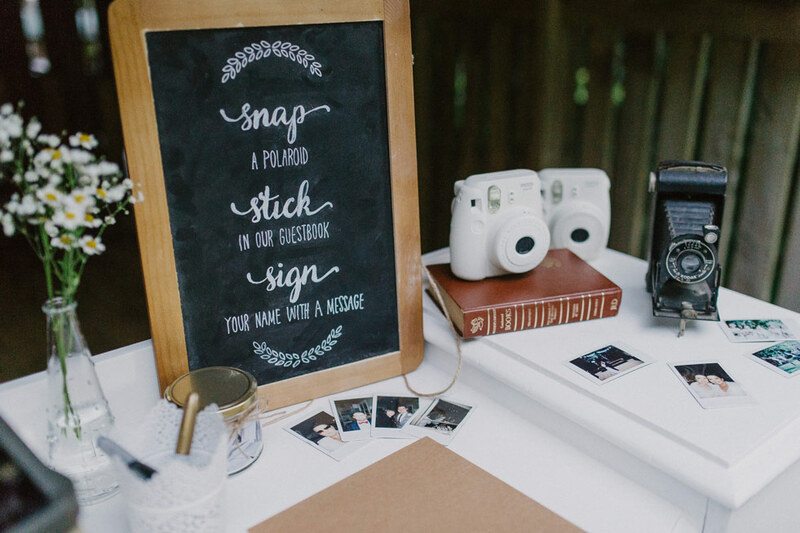 With music, supply some blank sheets ready for musical notes and let everyone get creative - or ask them to sing you a message to camera instead! Football... Have a football passed around the room with a pen, make a team photo and have everyone write a message over their pic, or how a out a wall of paper football shirts for everyone to logo and name? 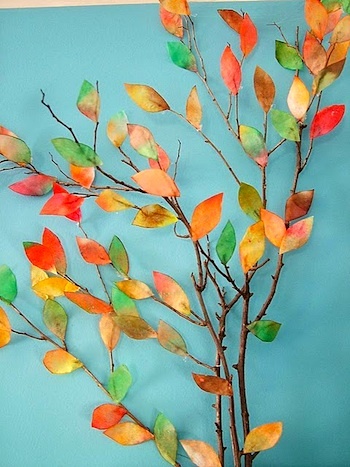 You can't beat a traditional family tree - make a giant one on the wall with twine, leaves and photos and invite everyone to add a leaf with their message on it great a fun activity that everyone can be involves in. 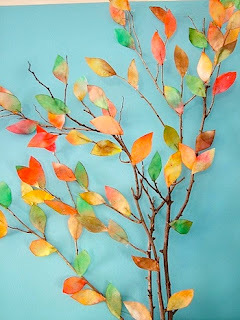 Be creative, have objects to sign then frame or varnish. If you embroider, have them sign a table cover that you can later embroider and keep or why not supply a Polaroid camera and ask them all for a mugshot! Whatever you do - have fun with it and keep it safe for the future it will become something to treasure.